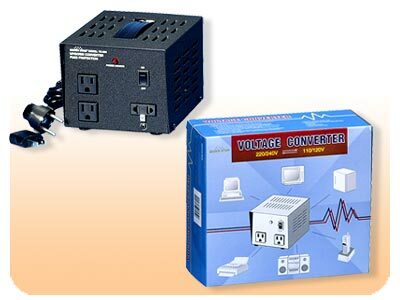 Converter/Transformer TC5000 Watts DJParts - All Variety of Parts that DJ Needs. 5000 watts Converter To use All Over The world Up to 5000 Watts. Round And Flat Pluge Included.